When you’re searching for the ultimate sledding experience for tearing up those powdery slopes, look no further than Ski-Doo snowmobiles. In fact, whatever type of riding you’re interested in, there’s bound to be a Ski-Doo snowmobile with your name on it. If you’re looking for pure adventure, check out the Mountain Series. If you’re interested in a sled that can tackle any terrain, consider the Crossover models. As you can see, there’s something for everyone when you choose Ski-Doo snowmobiles. Don’t forget to visit us at Greater Vancouver Powersports to start browsing our impressive selection of Ski-Doo snowmobiles today! We’re conveniently located near Vancouver, Surrey, Langley, Lower Mainland, and Fraser Valley, B.C. We proudly serve all of Southern B.C. We are also happy to announce that we have a highly trained service department that is ready to help you with anything you might need. Take on the mountain like a pro with a Ski-Doo Summit snowmobile! These Ski-Doos have effortless deep-snow agility and unparalled power that'll satisfy just about any powersports enthusiast. 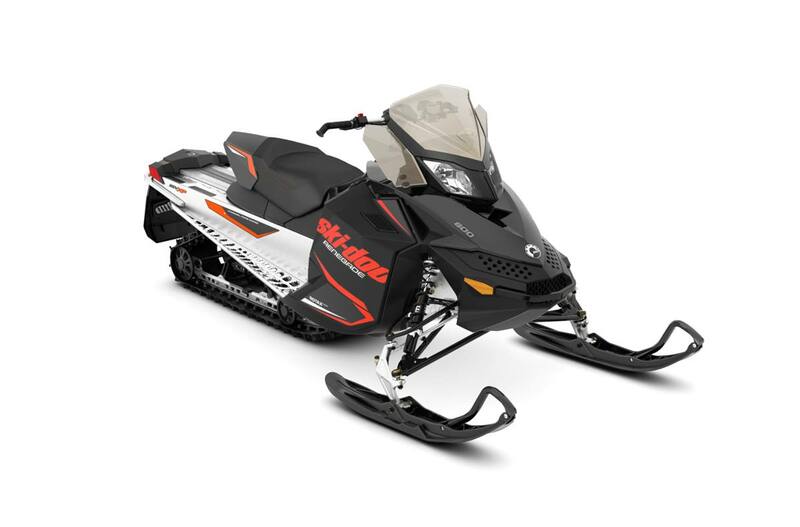 Stop by today to check out our selection of Ski-Doo Summit snowmobiles today! 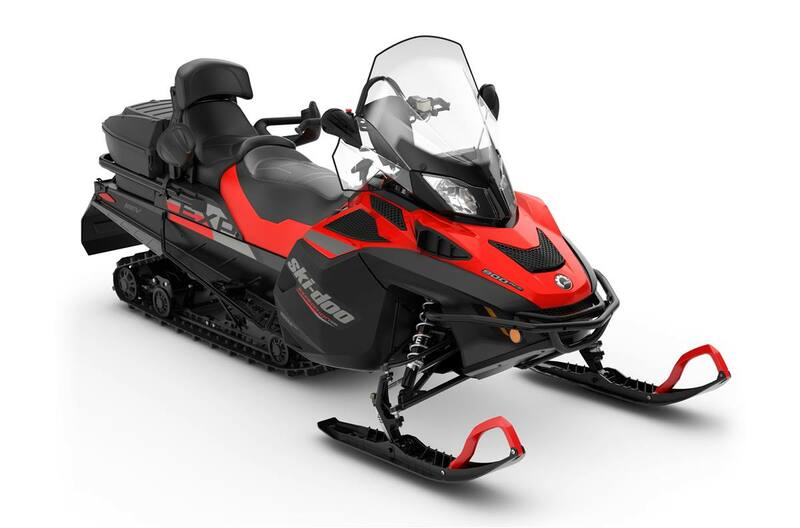 As for the Ski-Doo Renegade, prepare yourself for superior versatility on the slopes with this model. You’ll be able to travel wherever your heart takes you on this revolutionary Ski-Doo snowmobile. The unmatched level of performance provides you with the peace of mind you need for a solid ride. You can even assemble your model to be a perfect match for your personal riding style. Experience the comfort and rugged capability of the Ski-Doo Expedition! 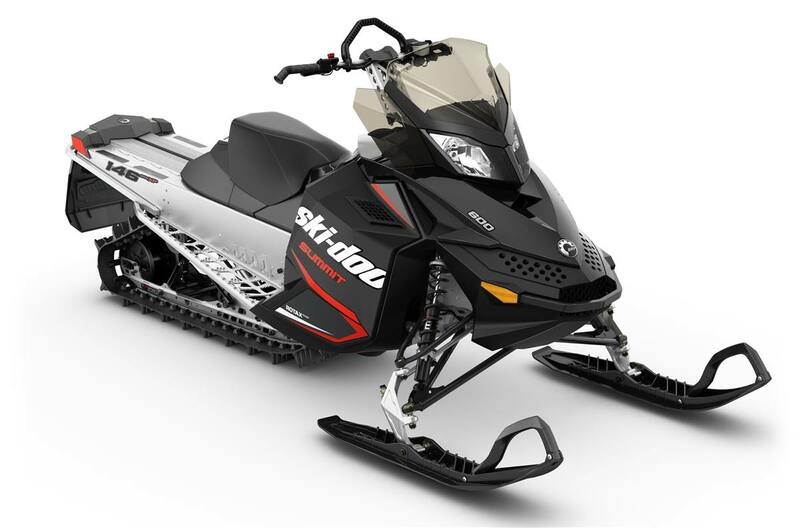 This Ski-Doo snowmobile is packed with features that will be sure to enhance your next winter excursion. If you're ready to check out what these sleds have to offer, click the button below or stop by our dealership today.